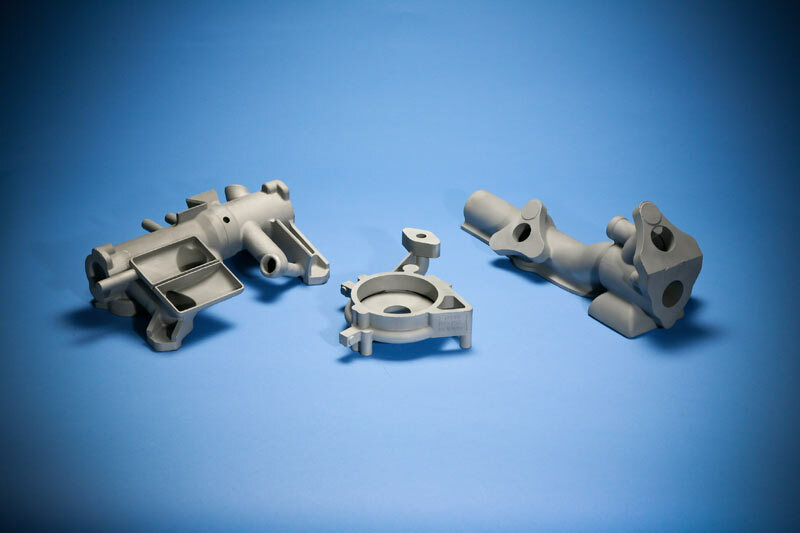 AS 9100 Certified Precision Investment Castings | The Casting Company, Inc.
Our experience and technical capabilities result in repeated conformance to the most stringent industry specifications and drawing tolerances. We welcome the opportunity to cast your complex components including those with complex cored passageways and undercuts. 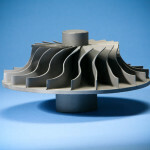 We have various grades of material that meet Aerospace (AMS), Military (MIL) and Federal (ASTM). 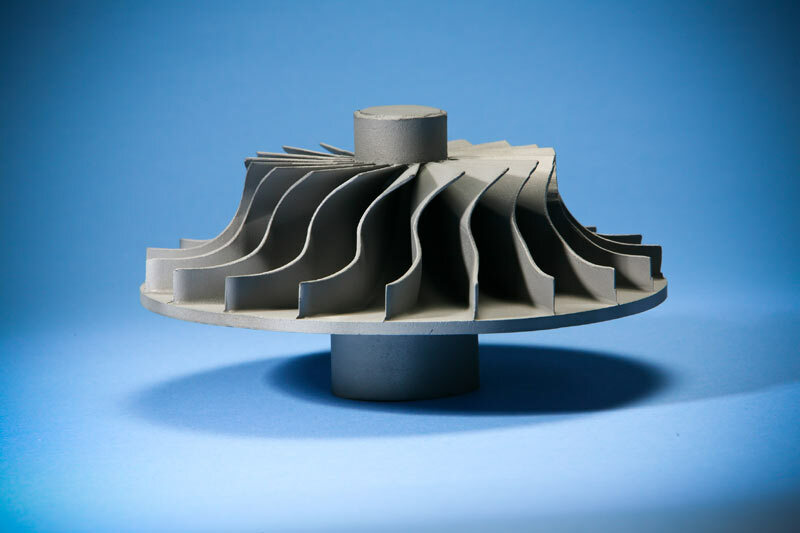 Technically advanced – we have produced over 8000 totally different casting configurations. Our heat treat operations are in-house saving you time and money. Our gas quenched vacuum furnaces for heat treating steel and our drop bottom aluminum furnaces are inspected regularly under strict accordance with the AMS-2750 Pyrometry requirements. With tight process controls and preventative maintenance and routine compliance audits your parts are always processed under the most strict accordance with all contractual requirements. Hot Isostatic Pressing (HIPping) is the simultaneous application of controlled heat and high pressure to improve the properties and eliminate enclosed sub-surface voids that may be associated with the casting process. The foundry employs industry leaders to perform this specialized process on highly critical applications. The foundry maintains qualified and certified welders and visual weld inspectors and is Nadcap accredited. When authorized Gas Tungsten Arc Welding (GTAW) in accordance with AMS-2694 and customer requirements are utilized to perform weld repair of all castings. Aerospace grade rapid prototype castings from a CAD file (.STL or other files after translation) with a lead time of only four weeks. 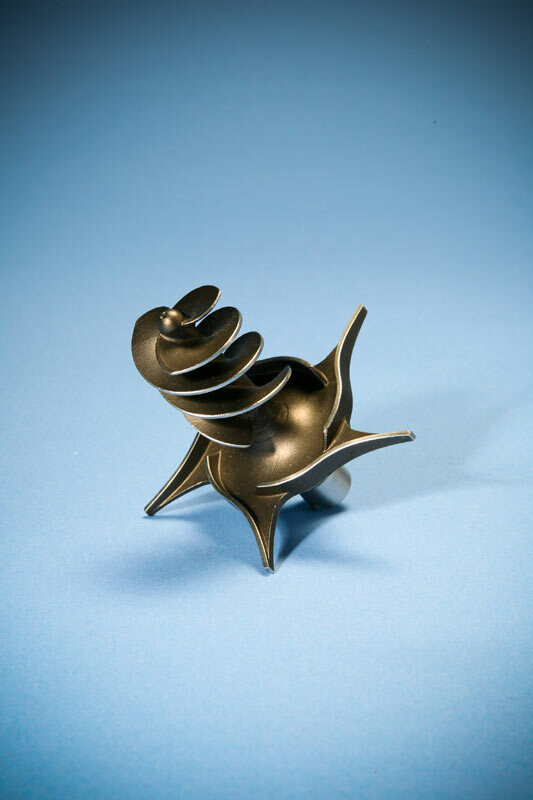 This reliable process will produce tooling grade metal castings quickly while still in your preliminary design stages of your project. This will help you to avoid expensive tooling changes and allow product engineers the proper amount of time to finalize the design. If your overall casting is 16” x 16” with a weight up to 85lbs – we have capability to meet your needs on a wide variety of components. We have many different grades of material readily available in our warehouse. All of our materials meet a wide range of Aerospace (AMS), Federal, ASTM, Military (MIL) and other customer specifications. 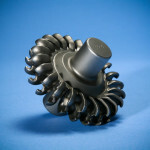 Is tooling required to produce investment castings? Yes, machined aluminum tooling is required but at a relatively low cost when compared to die casting or metal injection molding. We can also 3D print the wax and avoid tooling for small runs and prototypes depending on the requirements. What is the expected tool life? If well maintained, tooling can last almost indefinitely. 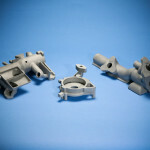 We continue to produce castings from tooling that was fabricated decades ago. Who owns the tooling? 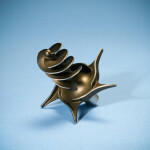 Tooling is owned by the customer for their exclusive use but maintained by the foundry. 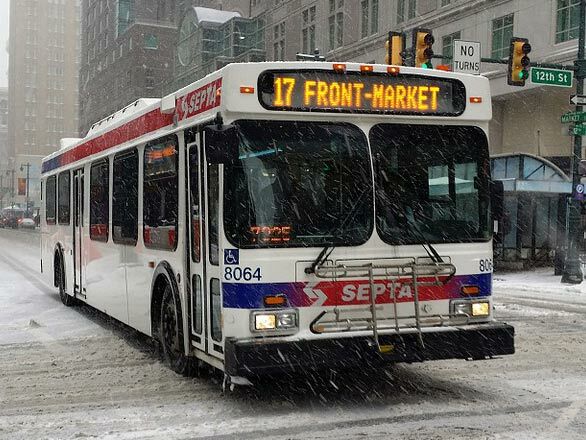 In addition, we will accept transfer tooling with what usually amounts to only a minimum adaptation charge. What is the minimum casting lot size I can order? As a job shop, we are capable of supplying just one or two parts or filling orders for thousands. 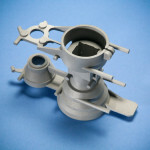 Since the size, alloy, and requirements of each casting vary, we do have a minimum ship lot charge. What is the typical lead time for a casting? If new tooling is required, samples are supplied in 8 to 10 weeks. 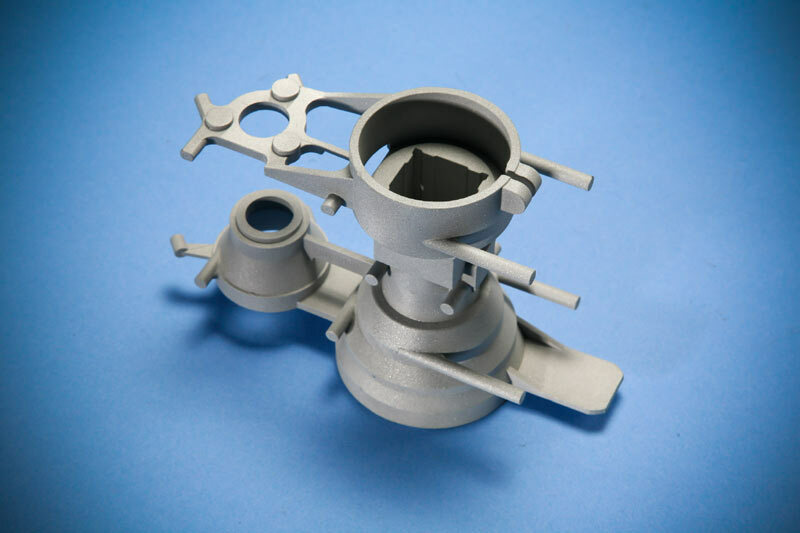 After sample approval, production castings can be supplied in 8 to 10 weeks for commercial and 10 to 12 weeks for aerospace programs. Can I expect the same quality from an investment casting as I can from bar stock? Yes. 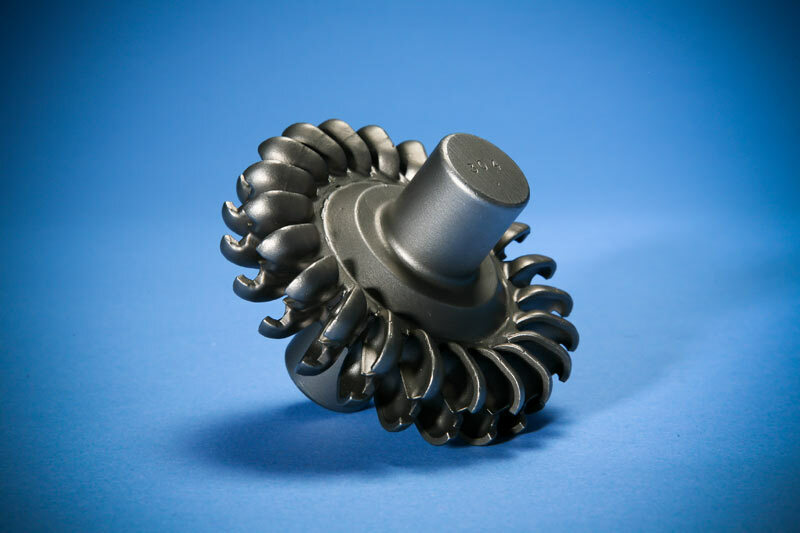 Castings routinely meet the same mechanical properties that you would expect from wrought materials. Do you stock parts? Are long term agreements or contracts available? Yes, stocking programs and long-term agreements are available. We will always work hard to provide a good solution for your needs. ©2015 The Casting Company, Inc. All Rights Reserved.